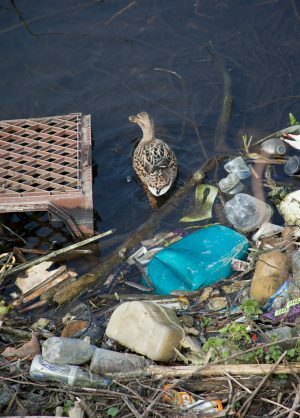 MEGA-RICH Thames Water have coughed up £80,000 in a civil sanction following yet another pollution incident. 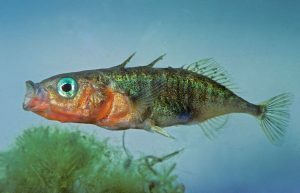 Sticklebacks died in another pollution incident involving Thames Water. 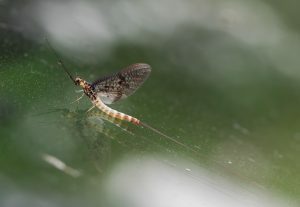 GIANT private utility firm Thames Water have been given a bumper £2 million fine for a relatively small pollution that killed 146 bullheads. 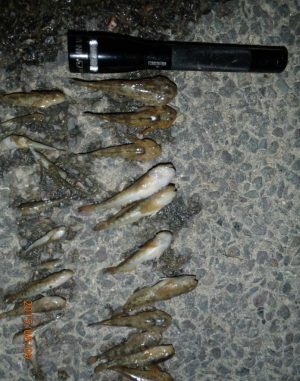 Some of bullheads that died in the stream pollution. 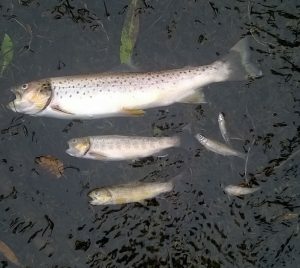 THE Environment Agency has named and shamed the company that caused a ‘worst-ever’ pollution when at least 100,000 fish perished last March. 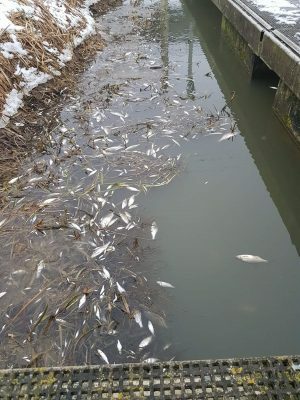 Dead fish on the River Witham. A WEALTHY water company was actually to blame for a devastating river pollution last month. Some of the dead fish Dead fish in the river pollution on the River Clywedog. 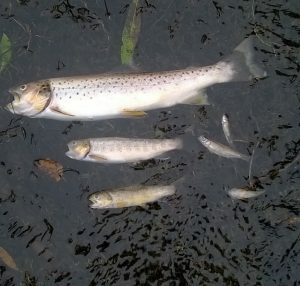 A MAJOR pollution incident killed thousands of fish along a 5.5 mile stretch of river. WONDERED what the future of line of reels could be? 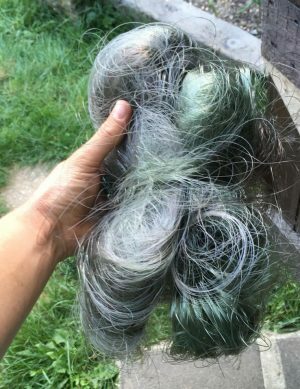 Well it could well be a lot less long-lasting than the stuff you spool up with today. 3,000 m of line handed in for recycling – could this eventually be replaced by biodegradable line? 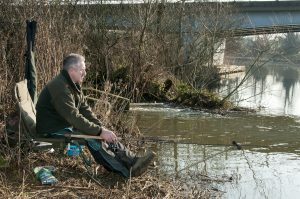 A DAMNING Environment Agency report on the water companies has found the industry is ‘not doing enough to reduce serious pollution incidents’. 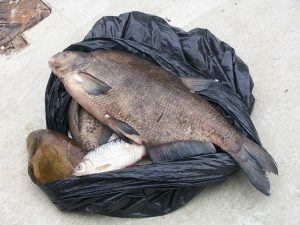 Dead fish – just one sign of poor water quality, and another pollution.